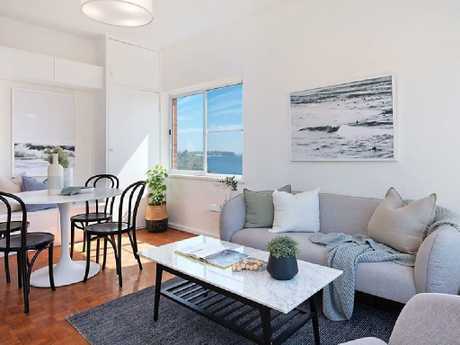 Multi-million view without the price tag — 12/108 Bower St, Manly. 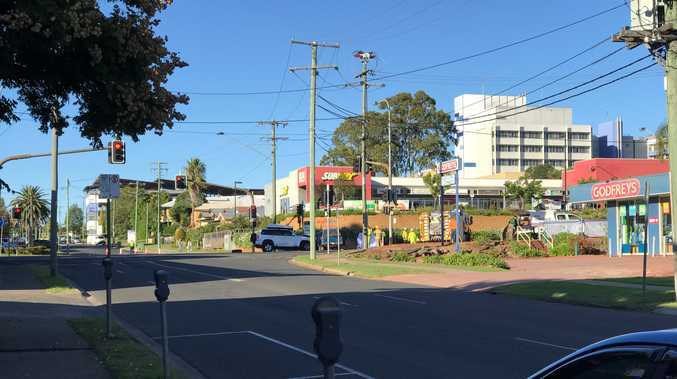 This year has seen some of the biggest ever prices paid for prime Manly real estate. 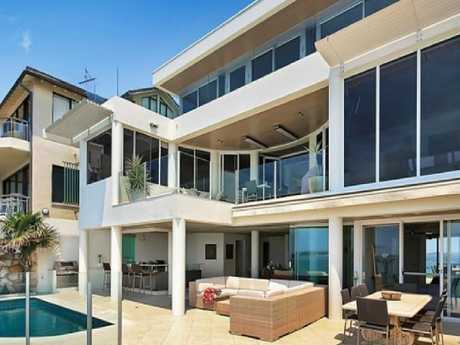 In May this year, a spectacular oceanfront home at 68 Bower St sold for about $16 million. The leasehold, five-bedroom trophy home was once owned by motorcycle champion Wayne Gardner, who sold it in 2014 for between $7 million and $8 million. About a month later, another oceanfront trophy home on the same street at No. 44 sold for more than $13 million. 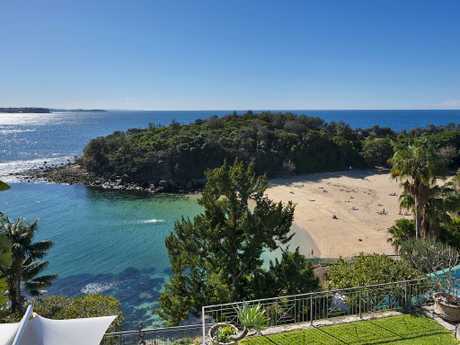 44 Bower St, Manly, sold for more than $13 million. The 696sqm block has an extended leasehold title paid up until 2081 as well as two current DA approvals for either a major renovation or the knockdown-rebuild of a home designed by renowned architect David Selden. It is understood the new owner is considering the knockdown/rebuild. 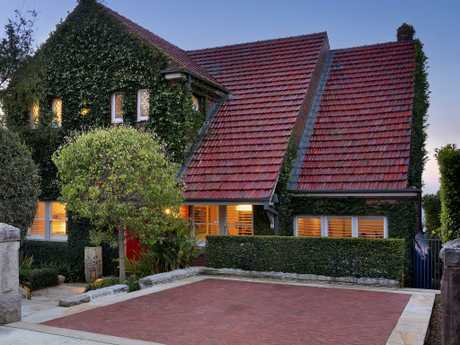 68 Bower St, Manly, sold in May for about $16 million. Multi-million sales are a common occurrence along the oceanfront in Bower St, and when you look at the view and the location it is not hard to see why. But you don't have to have many millions to have your own piece of this paradise - complete with the view. 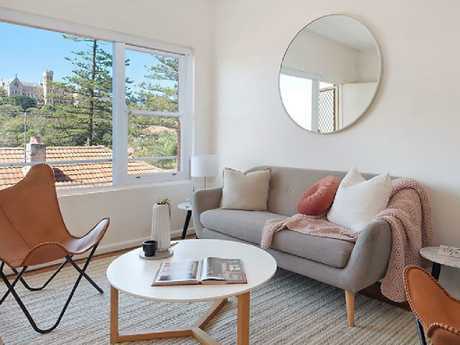 Take a look at 12/108 Bower St, a newly refurbished one-bedroom apartment which is due to go to auction tomorrow at 10.30am. And the auction guide - $900,000. Cherie Humel, of Clarke & Humel Property, said the freehold apartment offered amazing value. "It's one of the best views, never to be built out," she said. Those views stretching from Shelly Beach north along the ocean to Long Reef and Queenscliff. 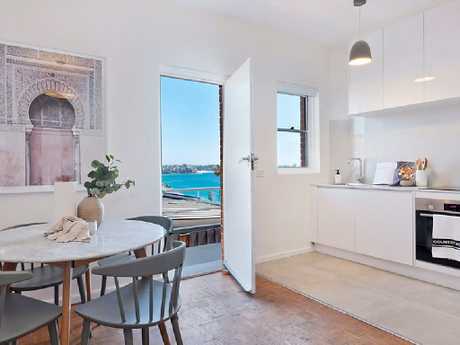 Located on the third floor of the 14-apartment Sea Murmur building, the home has a new, open plan Smartstone kitchen with integrated dishwasher, large bedroom, new bathroom, high ceilings, timber floors and one car space. 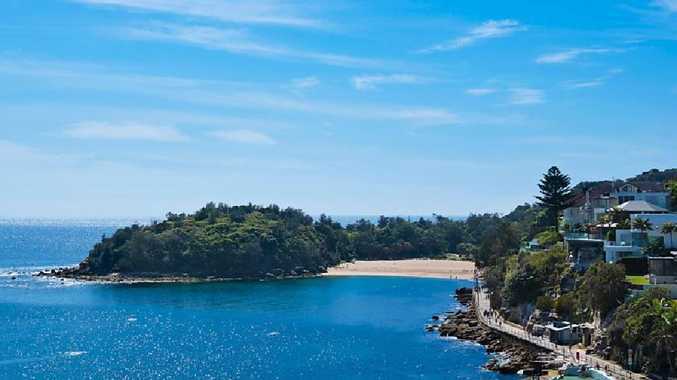 It is footsteps to the oceanfront promenade and within a five minute stroll of Manly or Shelly beaches. And there is another bonus along with the price guide. The adjoining apartment at No. 11 is also for sale through Ms Humel, by private treaty, with a price guide of $800,000. This is also a one-bedroom apartment, but this one has no parking. The living room also has a view of St Patrick’s Estate. She said there was also an opportunity to purchase the other two apartments on the same floor. Feasibility plans for a whole floor apartment created from the four smaller units are also available. "This truly is a once in a lifetime opportunity," Ms Humel said. 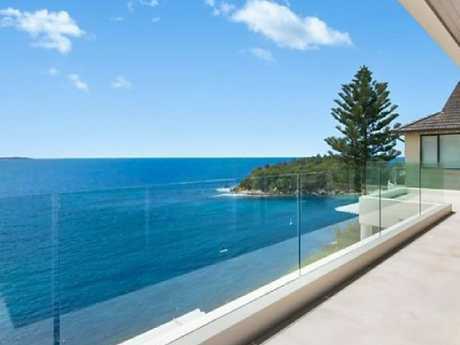 The view from 44 Bower St, Manly. 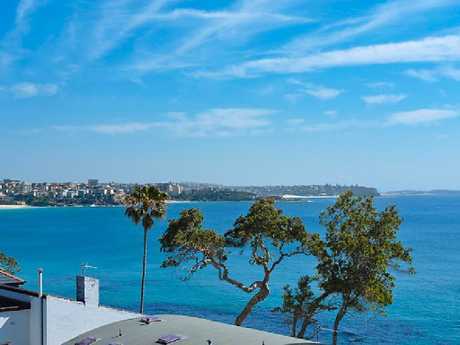 The view from 68 Bower St, Manly. And some more of the view.